Incorporate multiple resources and associations, while modeling out and designing the back-end and functionality of your app from front to back. Get in the mindset of test first, and develop your application using automatic tests and the development process of Test Driven Development (TDD). Take your skills to the next level and build a RESTful Application Programming Interface (API) to run the back-end on everything from the web to mobile apps. 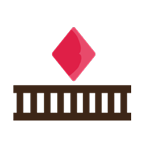 Are you looking for the next step in your Ruby on Rails development? Are you looking to dive into more advanced topics and techniques? Awesome, let's build something <BIG> together in Next Level Rails! Whether you just finished our Code Immersion Course or have been learning the wonders of Rails on your own, this course is a convenient guide to the next level in your web dev skill set. Next Level Rails is a 4-week program designed to be the next step in your education of Ruby on Rails and web application development. This program is geared towards a junior-level developer who is hungry for more Rails knowledge. You’ll be given a great portfolio building experience, and armed with skills in testing and API building for the next level. Students will be involved in the entire process of designing a back-end, building an application using Test Driven Development (TDD), and implementing end-points in an API for use on other sites/platforms. 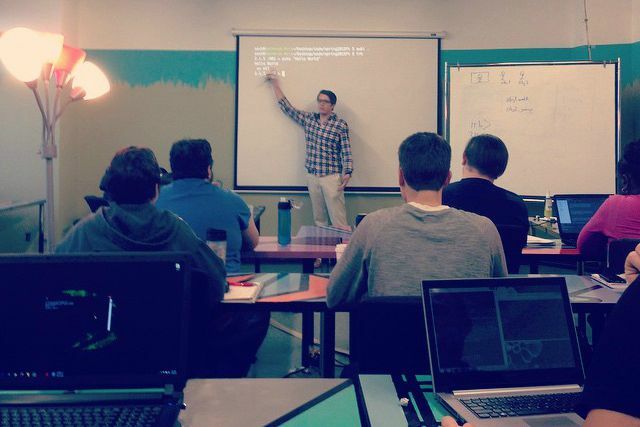 Next Level Rails is a 4-week course that is taught twice a week on Monday and Wednesdays. Each class lasts from 6:00pm to 9:00pm. The cost for this course is $2,200.